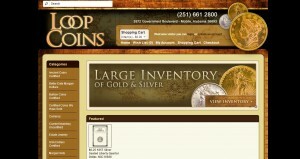 Loop Coins address, phone, website, hours of operation, and more. 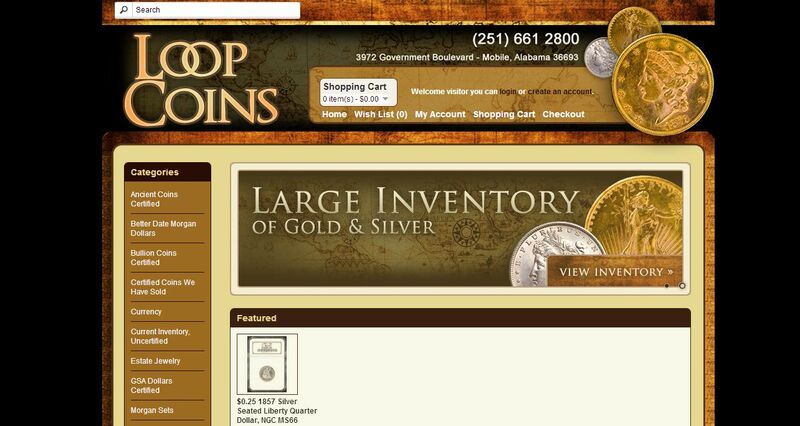 Loop Coins and Jewelry has been in business since 1963 and has over forty years experience in serving the local community, as well as customers nationwide. We are a locally owned company and believe in honesty and integrity.